If you live in/around Wilmington, NC, consider attending this upcoming forum on 2/21/2017. 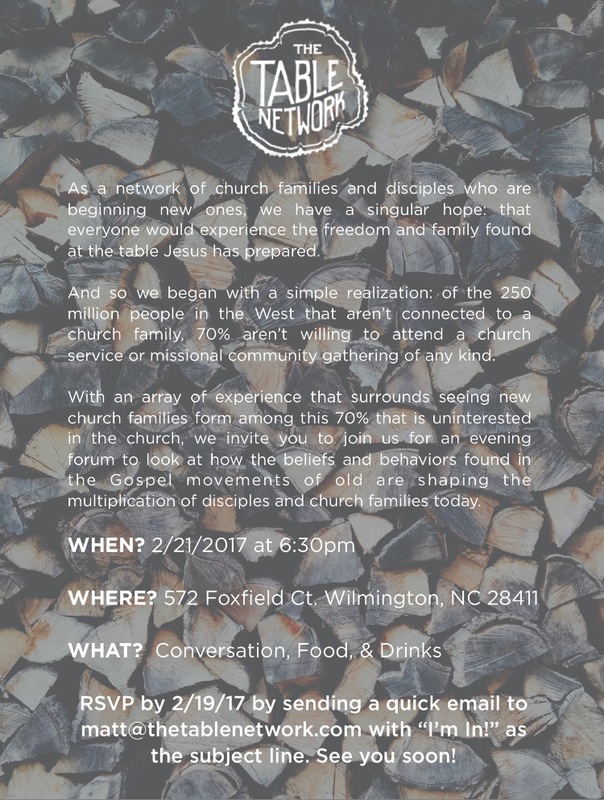 The above picture gives you the basic info and the email address to RSVP by 2/19/2017. Hope to see many of you come out!